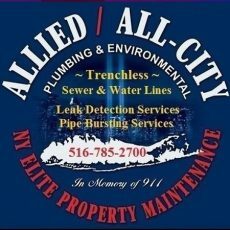 » Listings » Construction and Maintenance » Allied All City Inc.
Allied/All-City Inc. is one of the leading plumbing and sewer services agencies in New York Area featured on Angie’s List as well as the local Plumbing Departments. It is best known for its guaranteed service, 24 hour emergency support and master technicians. 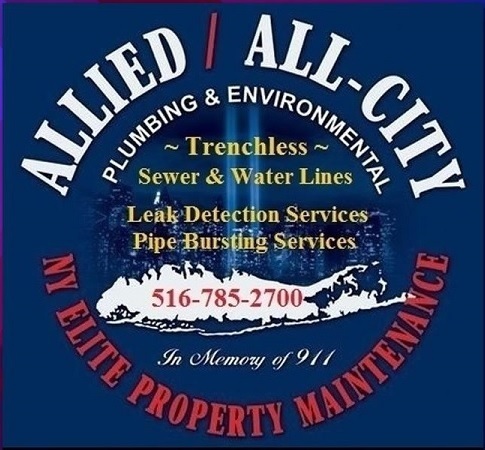 Whether you need an old water-line replacement, new plumbing connection or damaged sewer repair, Allied/All-City is ready to support you even in odd hours and with an affordable charge.